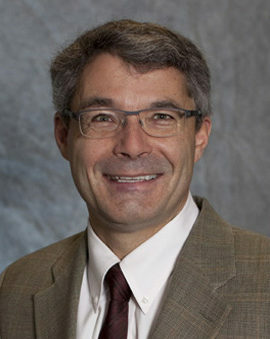 Brad Moore joined PolyMet Mining in 2011, assuming overall responsibility for the NorthMet Project’s environmental review and permitting process, as well as its governmental and regulatory relations. He is also a member of the senior executive leadership team, contributing to the overall strategic direction of the company. With more than 25 years of experience in regulatory and government relations, Brad has worked for a number of state agencies including the Minnesota Pollution Control Agency, the Minnesota Department of Natural Resources and the Minnesota Department of Commerce. Prior to joining PolyMet, he was senior advisor in public and governmental affairs at Barr Engineering. Brad holds a Bachelor of Arts degree in political science from St. Olaf College in Northfield, Minnesota and a Master of Arts degree in public affairs from the Humphrey School of Public Affairs at the University of Minnesota in Minneapolis.